This shop has been compensated by #CollectiveBias , Inc. and Sam’s Club. All opinions are mine alone. I do this with ground beef, pork chops, steaks, and cubed beef. Pour the 1/2 cup of balsamic vinegar in a small saucepan and heat it over medium heat. Bring the vinegar to a boil. Turn down the heat so that boil reduces to a simmer. Stir occasionally and allow to simmer until the vinegar has reduced by at least half- about 1/4 cup. Set aside and allow to cool slightly. 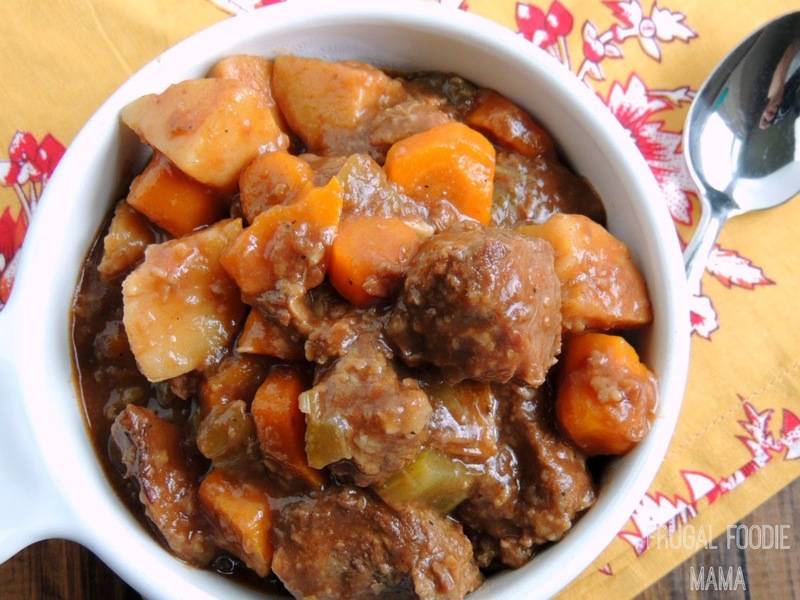 While the balsamic reduction is cooling, place the cubed stew meat in a large bowl. Add the flour, salt, pepper, & paprika to the meat and toss to coat well. 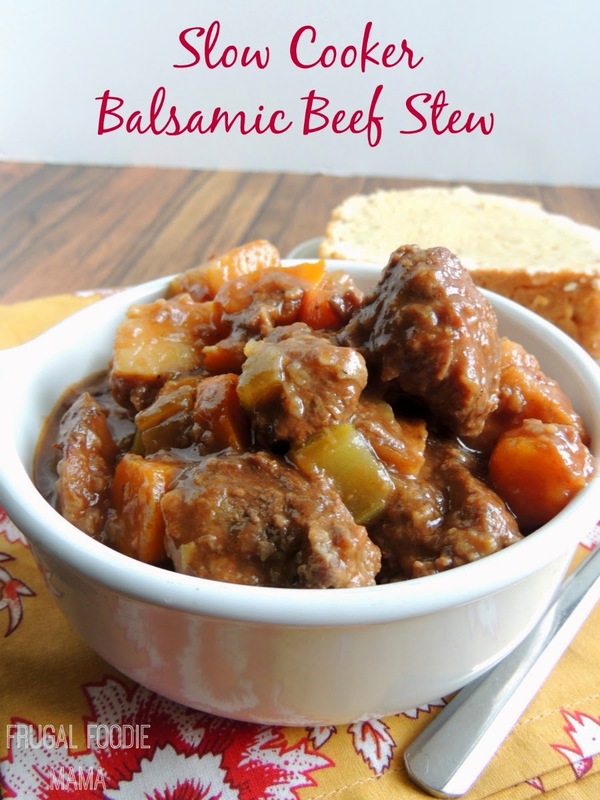 Heat a tbsp of olive oil in a large skillet and brown the beef cubes. Spray the inside of your slow cooker with cooking spray. Add the celery, carrots, and garlic to the slow cooker. Dump in the browned meat. In a medium bowl, whisk together the garlic, tomato sauce, beef broth, water, Worcestershire sauce, & balsamic reduction. 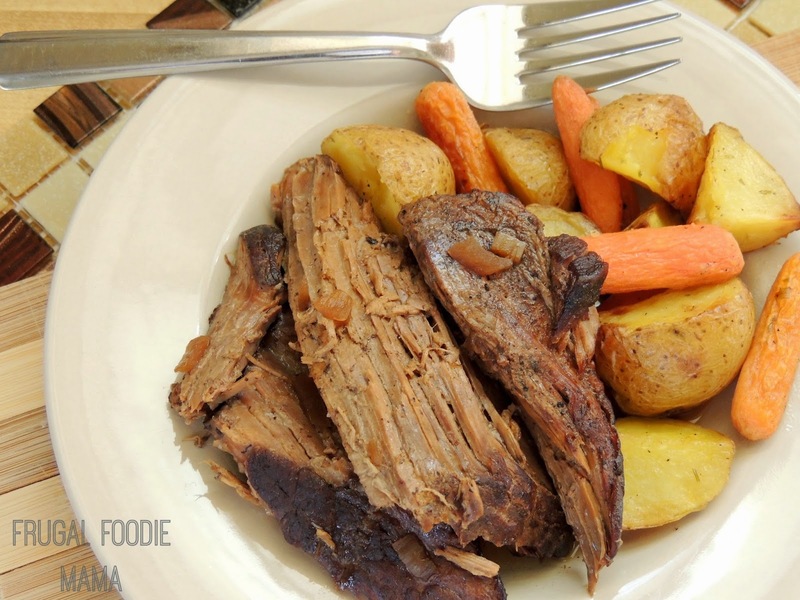 Pour over the veggies and beef in the slow cooker. Give it a stir, and then drop in the 2 bay leaves. Fish out the 2 bay leaves before serving. 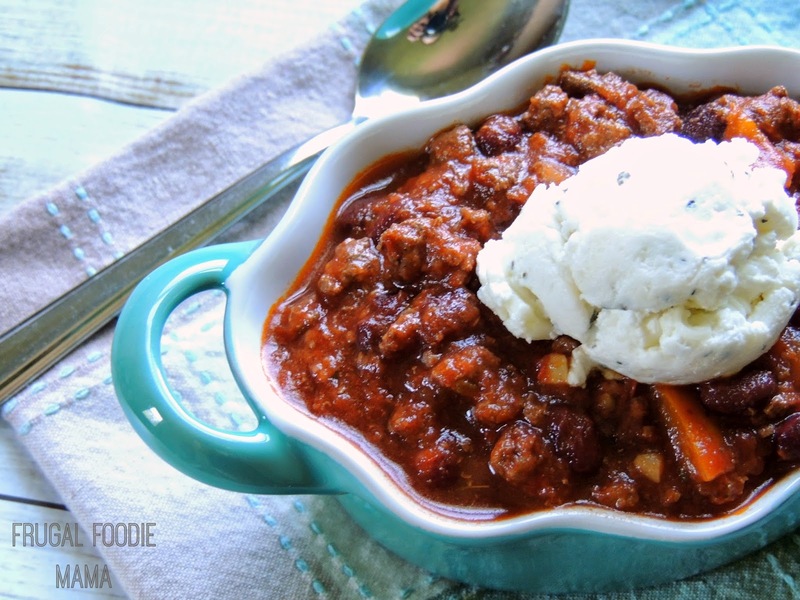 Ladle into bowls and serve with warm bread. 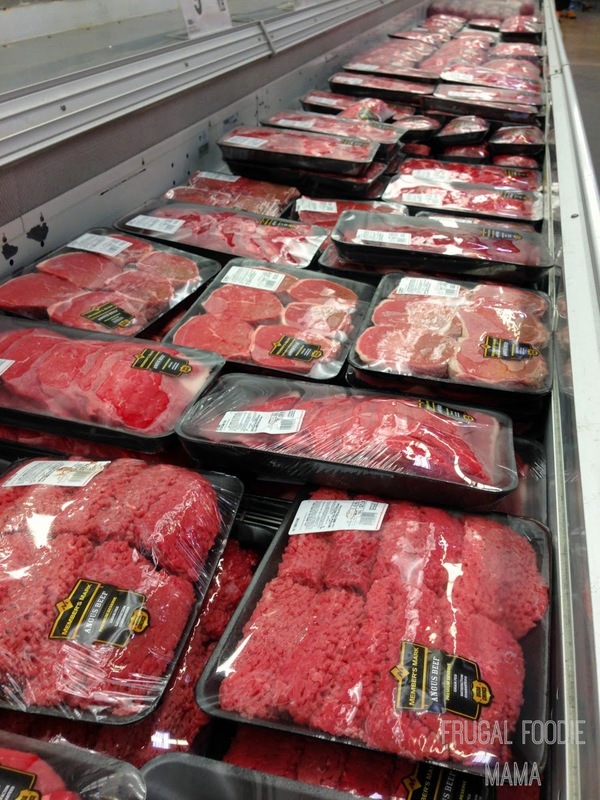 The cubed beef at Sam's Club usually comes in packages large enough for two family dinners. 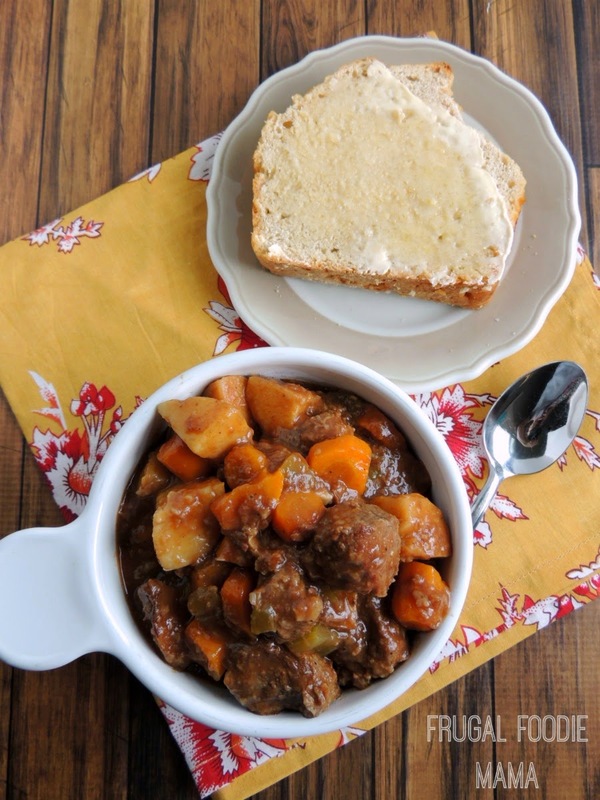 I can use one in this flavorful, comforting beef stew and the other in another slow cooker family favorite, my Slow Cooker Secret Ingredient Beef Stroganoff. Already a member? 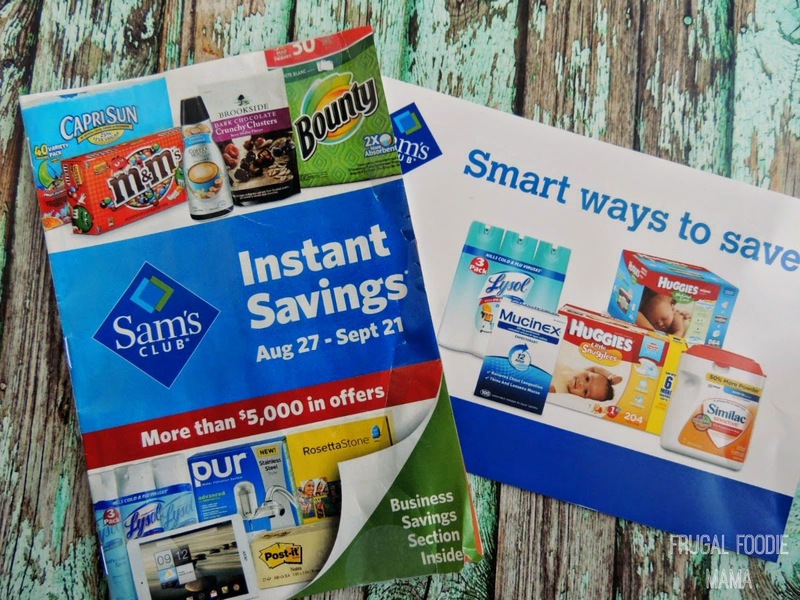 How do you save money with your Sam's Club membership?